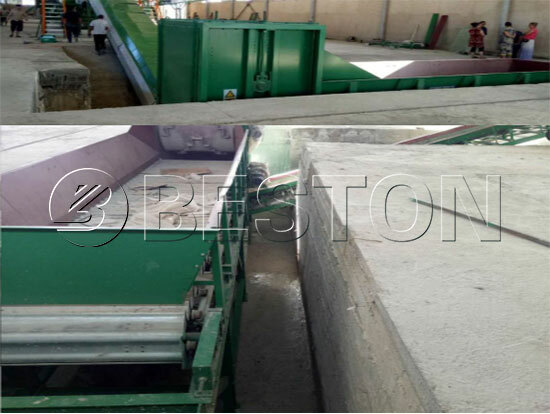 Municipal solid waste sorting machine for sale from Beston Group is automatic and efficient, which can separate useful garbage from waste mixtures effectively. The automatic waste sorter is designed with multiple-layer sorting devices. For one thing, it can make full use of the space to save the investment costs. For the other thing, it makes the sorting rate up to 85%. As we know, the waste sorting machine is primary for a waste recycling plant. The better the separation efficiency, the higher the recycling rate and the more the profits. Beston Machinery will bring you the maximized profit. 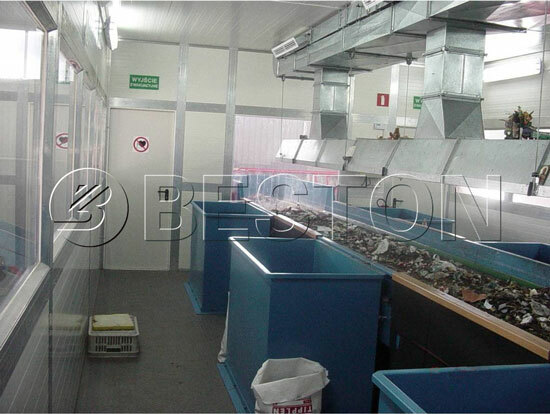 In order to meet the different requirements of customers, Beston has developed 3 models of waste sorting equipment for sale. Here are the main parameters for your reference. 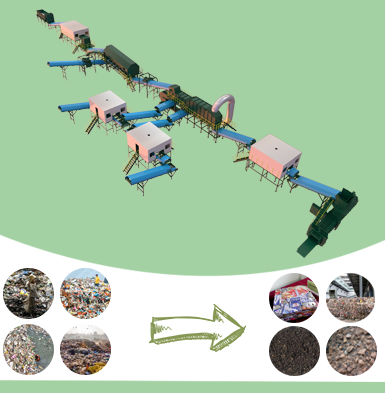 Beston automated waste segregation system is popular among investors because it has numerous advantages. Our waste sorting plant is equipped with the most advanced technology, including some of our proprietary products. So it takes short processing time. Meanwhile, the low error rate makes it more efficient. Our plant is working under a fully sealed condition with no odor leakage and no plastic burning. There is also no harmful gas generating and no air pollution. Moreover, there is no residual material left, which means we can make full use of the wastes. On one hand, it is can make sure the safety of workers. On the other hand, it is eco-friendly to the environment. In addition to municipal solid waste, our waste sorting machine can also process living waste, food waste, and agricultural waste, etc. Meanwhile, there are 4 models for you to choose from. First, our garbage recycling machine price is competitive. Also, it takes smaller floor space to save your costs. Besides, the machine is energy-saving. With higher efficiency and lower failure, your operating costs will be more reasonable. 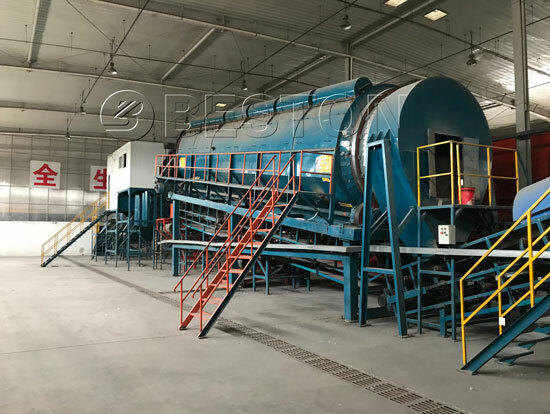 Beston waste sorting machine has a thorough waste sorting system, so all waste mixture can be recycled to production, which has reduced the waste incineration and production of harmful gas (especially the production of dioxin). It can sort the wastes thoroughly. With the high materials recycling rate, you can get a better environmental and economic efficiency. All in all, the output is much higher than the input. Municipal waste mixtures are composed of living waste, waste paper, glass, plastics, biomass waste, etc. We adopt an automated sorting system to sort them by category. 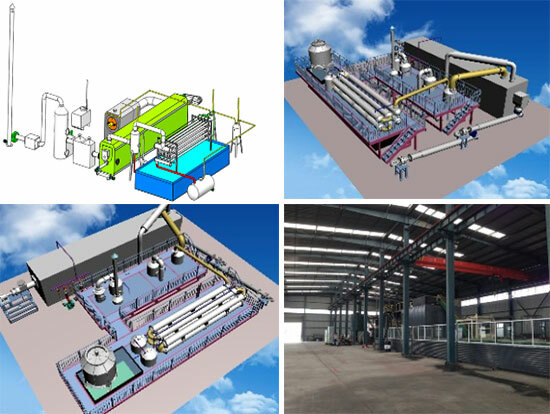 In general, the municipal solid waste sorting system can be divided into three large parts: conveying, sorting and packing. Let’s see the waste sorting process in details. 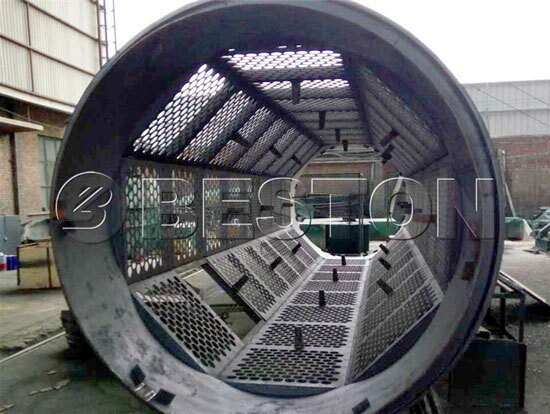 In order to meet different terrains in different countries, Beston Machinery has specially designed two patterns of feeding system: the one is double decks; the other one is the negative layer. It is more efficient to ensure that all kinds of municipal solid wastes can be processed. In this step, it mainly has three major sections including manual sorting platform, a rotary screening machine and comprehensive winnowing machine. * Manual sorting system: at first, municipal solid waste materials will be scattered thoroughly by uniform distributing machine; and next to the materials will be conveyed to manual sorting platform in which we can pick out furniture, big wood, clothes, and even large household appliances. 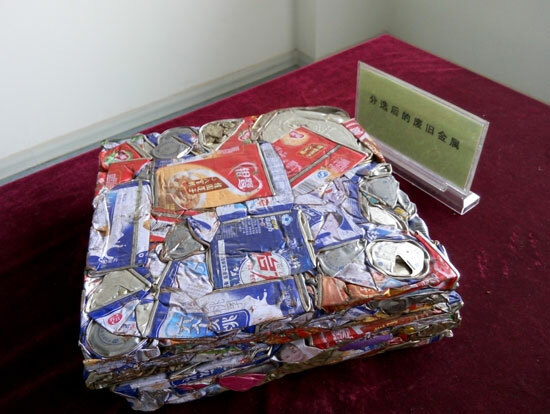 All of these materials can be recycled to produce new related products. 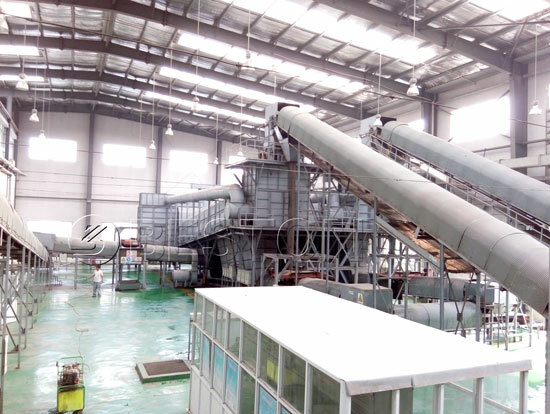 In addition, we have set another three manual sorting platforms at the end of the solid waste separation system which can sort different kinds of useful materials from the end products respectively. 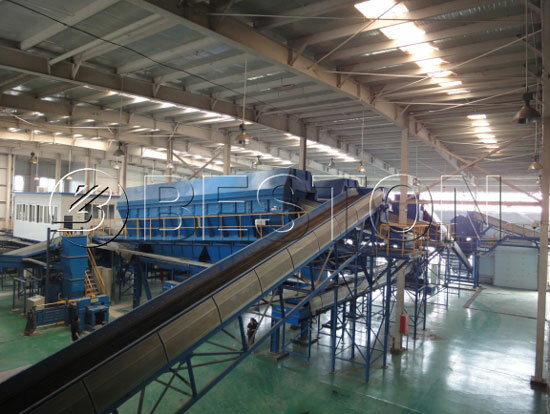 * Rotary screening machine: after that, our municipal solid waste sorting machine for sale has used bag breaker to scatter plastic packaging paper, which benefits to make all solid wastes be fully sorted. 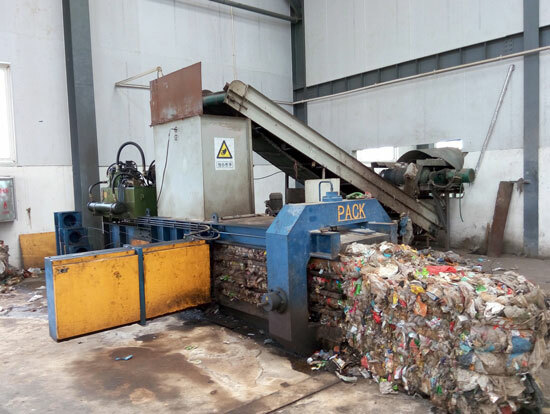 Next, these scattered municipal solid wastes will be conveyed to rotary screening machine, and this device can be said an outstanding point of our solid waste sorting plant for its unique structure. 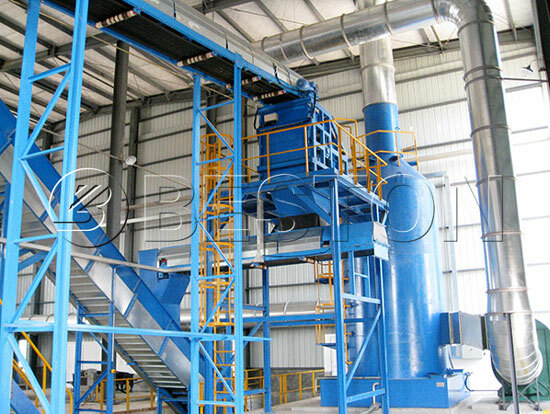 There are many small holes in the rotary screening machine whose sizes are between 50mm and 60mm, thus the solid wastes can be separated into two parts, and the materials upper layer include the plastic, metal, waste rubber, etc, which are larger than 60mm, while the materials under layer including metal, solid, earth, and other small size organic wastes, which are smaller than 50mm. After processed by the rotary screening machine, we will respectively use the suspension type magnetic separator to extract metal from the materials of double layers, and then the leftover materials under layer will be used to produce fertilizer to improve the quality of solid. 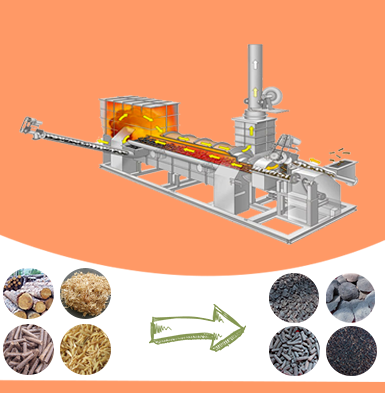 * Comprehensive winnowing machine: the materials upper layer will be conveyed to the comprehensive winnowing machine, and this step is a core part of the whole MSW sorting plant. 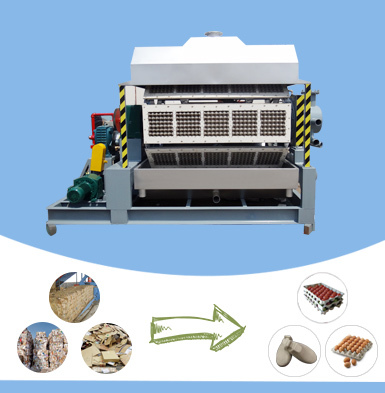 Comprehensive winnowing machine can separate three different parts materials including the light waste plastic materials; the heavy materials such as brick, earth, rubber shoes, and glasses; and the secondary heavy materials that contain harder plastics, textiles, rubber products and some wet papers. After sorting, we will use the automatic packing machine to collect and pack the light waste plastic, waste rubber, paper, etc. Then these materials will be further processed or sold directly. In order to well realize waste recycling, Beston also has designed several methods to deal with light waste plastic. 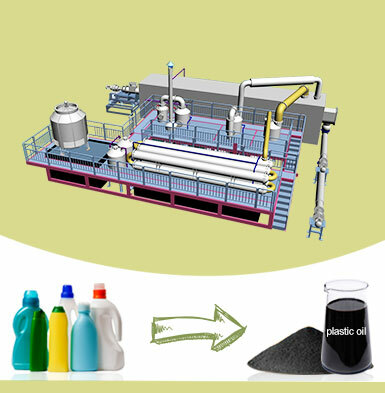 Firstly, the most direct method is to be packed by auto packing machine and then sold directly; in general, light waste plastic can be further processed, and it can be processed into fuel oil and carbon black by the waste pyrolysis machine; after that, the end products of fuel oil and carbon black can be sold directly; in addition, light waste plastic can be also processed into small plastic particles by the plastic granulating machine, these small plastic pieces can be used to produce the related plastic products. So that our municipal solid waste sorting plant has a large value to develop. 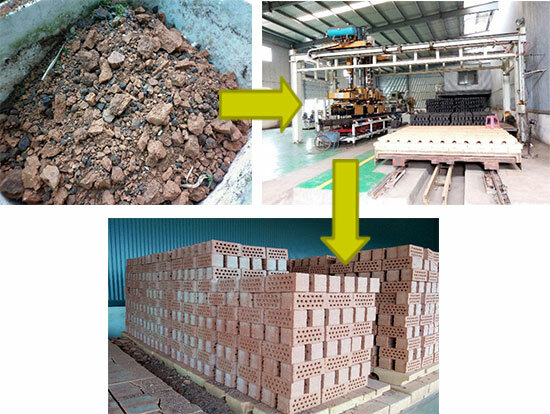 Earth and stone can be used to produce brick or landfill directly, no matter which method can we take, it can realize the waste recycling fully; metal is usually packed and sold to melting industry directly. 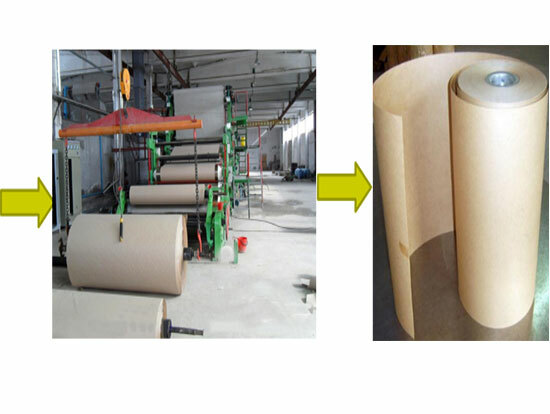 Secondary heavy materials include waste rubber products, textile materials, wet paper, waste carboard, and etc. 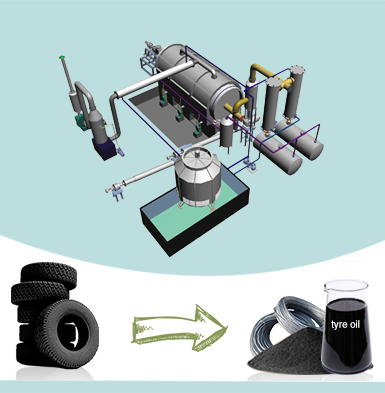 Waste rubber is also a kind of recycling materials, and it can be converted to fuel oil and carbon black by waste rubber pyrolysis machine. After high-temperature pyrolysis, the fuel oil and carbon black can be stored and sold directly. If you want to get higher quality of fuel oil and fine carbon black power, you can utilize oil to diesel plant to produce diesel that can be used in vehicle, and carbon black can be ground into fine carbon powder by carbon black grind machine. 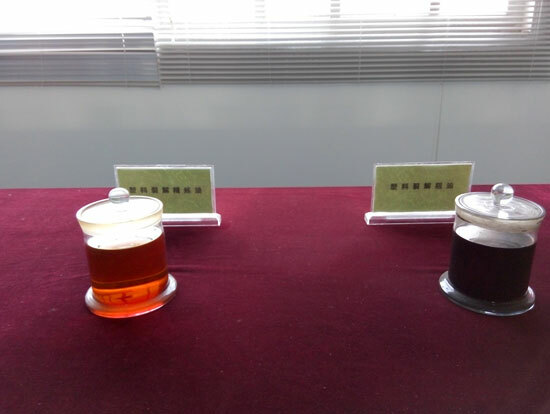 Apart from high-temperature pyrolysis technolohgy, we can also use rubber powder line to produce rubber powder that can be used as pitch or other additive agents to pave road or other things. 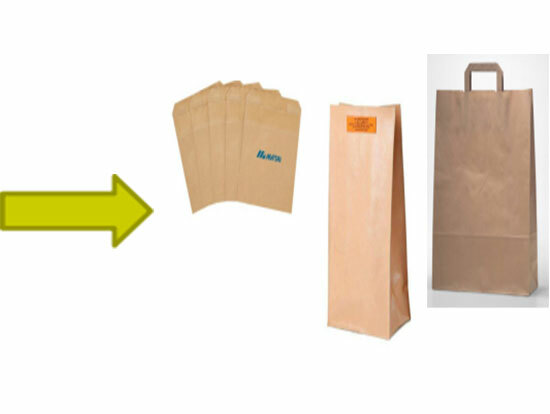 As for textile materials, wet paper and other materials, all can be packed and stored directly. 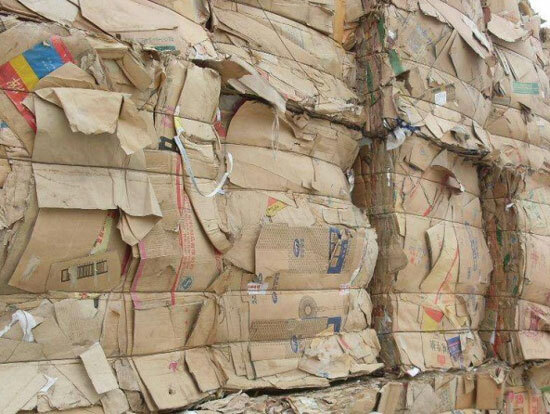 In addition, waste carboard can be processed into new kraft paper. Organic materials are treated into biogas by fermentation system or used to produce natural fertilizer. 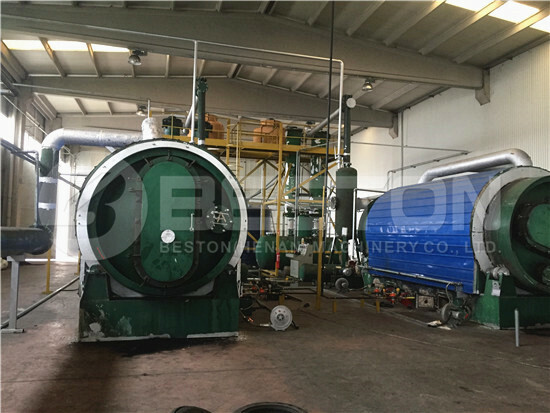 In recent years, Beston waste management equipment for sale has always kept a dominated status in the international market relying on the characteristics of high economic benefits, appropriate waste sorting machine price, evident environment efficiency. The whole waste sorting process is automatic which has highly increased working efficiency. 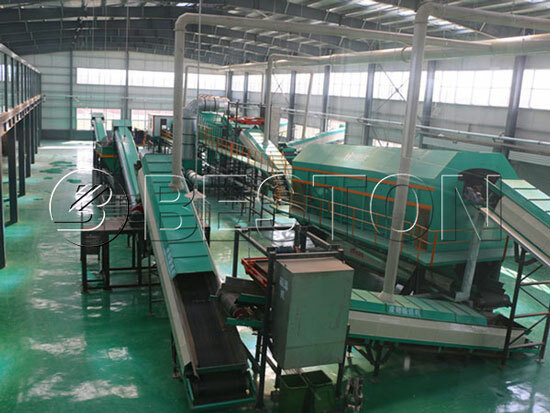 The most important part is the introduction of rotary screening machine and comprehensive winnowing machine, which can not only highly raise the sorting efficiency but also improve the quality of end products, and also can reflect the remarkable profits of our garbage recycling plant. In addition, our municipal solid waste sorting machine has set four manual sorting platforms, which can improve the purity of end products. Beston municipal solid waste management equipment manufacturer has always adhered to the principle of turning waste into treasure. Through the waste sorting processing step by step, we can get the plastic, metal, waste rubber and some organic materials, and all of these end products can make money through various methods. 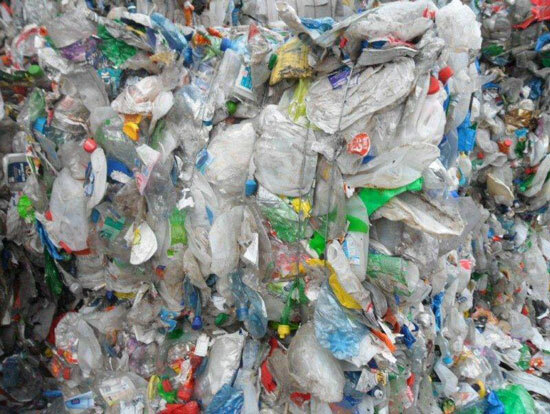 For example, the plastic can be converted to money through being sold directly or further processed into fuel oil; metal materials are always recycled by metal melting industry. If you want to get more economic methods, please review our related homepage where it will help you a lot and give you more choices. At last, our waste sorting machine project line belongs to the environmental project, so it can obtain more support from the government in capital and policy, which can reduce the investment for our costumers. 1. The whole solid waste processing plant runs under the fully sealed condition, so there is no any harmful gas or materials exposed to open air, which largely reduces the pollution. 2. 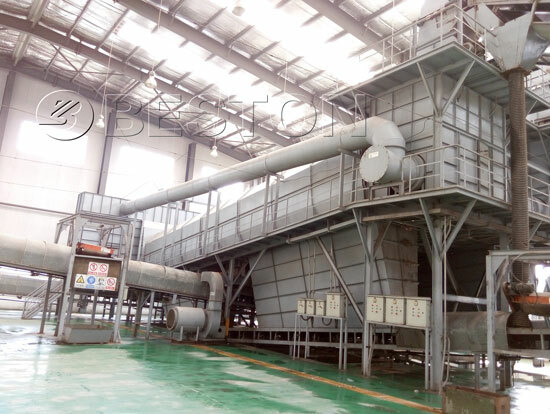 Our municipal solid waste sorting machine for sale has installed the deodorization system, and it can eliminate the odor of the workshop. In this way, it also will benefit our environmental protection. 3. In addition, our whole process of municipal solid waste sorting machine does not refer to any chemical process, so it is a real green production, and there is no harmful residual components or tail gas produced. 4. Our solid waste management plant just has smaller floor space which can reduce the waste of precious land and avoid soil pollution. At present, our products have occupied an important status in the whole industry. In 2017, our solid waste disposal plant has been exported to Uzbekistan, and the machine has not only driven the local economic development but also improved the environment. In addition, the municipal solid waste sorting machine project also has obtained a large supports from local government, and the local officials also have spoken highly of our machines and hoped that both sides can keep a long-term cooperative relationship. 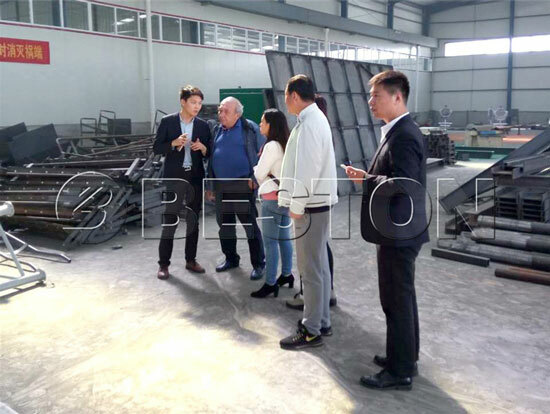 This successful case also has made Beston waste sorting equipment for sale further open the international market, and we believe that our machine will cover every corner of the world in one day. 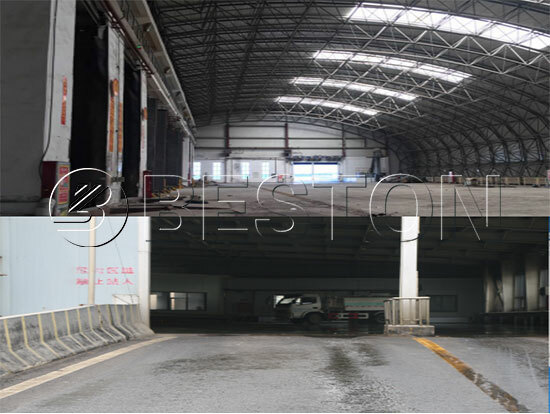 Therefore, if you are interested in our related project, welcome to Beston Machinery for visiting.